Will the yield curve invert, with short-term interest rates pushing their way above long-term interest rates … a relatively rare scenario that’s all too often associated with a troubled economy? A true inverted yield curve has not happened yet, but as of right now we’re as close to an inverted yield curve as we’ve been in a decade. Translation: It sure couldn’t hurt to go ahead and make plans for an inverted yield curve, just in case that’s how things take shape. The worst case scenario, you make a plan you never have to use. And for the record, it’s not as if relatively low long-term rates and relatively high near-term rates have to up-end all equities. There are some stocks that readily survive the impact of the unusual situation, and there are even some investments that thrive in such an environment. It’s arguably overused as a hedge against economic turbulence and uncertainty, but that doesn’t mean the SPDR Gold Shares (NYSEARCA:GLD) fund won’t get renewed traction should the U.S. yield curve flip over. ABC Bullion’s Jordan Eliseo crunched the numbers, so to speak, looking at the returns gold dished out following the past four times long-term rates fell below short-term rates. One year after the event, gold was up 19% on average, versus only a 4% gain for stocks. Three years removed, gold had usually gained 47% versus nearly an 8% loss for stocks. They’re just averages, and not a guarantee. From an odds-making perspective though, the tendency isn’t a bad bed at all. It seems a little counterintuitive, and in some ways it is. If the short-term cost of borrowing is greater than the long-term return on lending, financial stocks should underperform in the shadow of an inverted yield curve. The reality is, however, that the Financial Select Sector SPDR Fund (NYSEARCA:XLF) may well be one of a few stocks to buy in such an event. Data once again verifies the unexpected premise. Financial research repository Upfina dug up the information for each of the past 10 times short-term rates were more or less even with long-term interest rates. Curiously, one year following the initial inversion, financial stocks had dished out gains approaching 20%. Upfina’s finding comes with a big footnote. That is, the strong performance from financials may also be the proverbial last gasp of cyclical economic growth. If the Fed is fighting inflation with higher rates though, that’s a powerful short-term backdrop for financials. Financial stocks weren’t the only stocks to buy when the yield curve is flattening. Upfina also found that one year following the flattening of a yield curve, energy stocks managed to do oddly well. All told, these names slightly outperformed financials, with returns getting even closer to 20%. For investors who can time the trade right, though, there may be a tidy little chunk of change to be pocketed from a fund like the Vanguard Energy ETF (NYSEARCA:VDE), or maybe a specific energy stock. As well as energy and oil stocks do during the latter part of economic expansions marked by an inverted yield curve, oil itself does even better. Upfina found that raw brent crude prices were up about 30% after the normal interest rate scale was flipped. 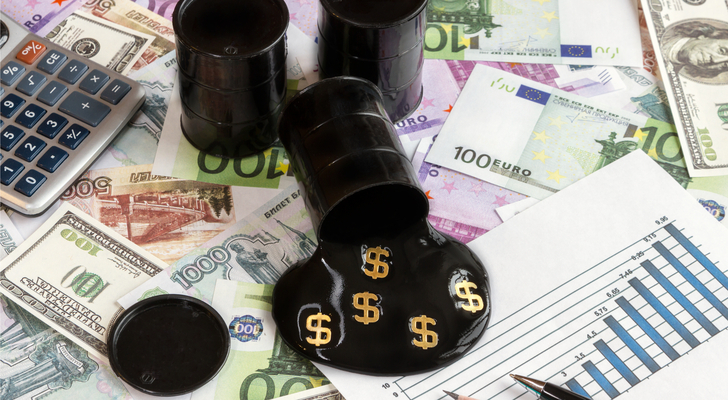 Traders can buy oil futures as a means of plugging into that tendency, but futures aren’t exactly the simplest and most accessible solution for the average investor. 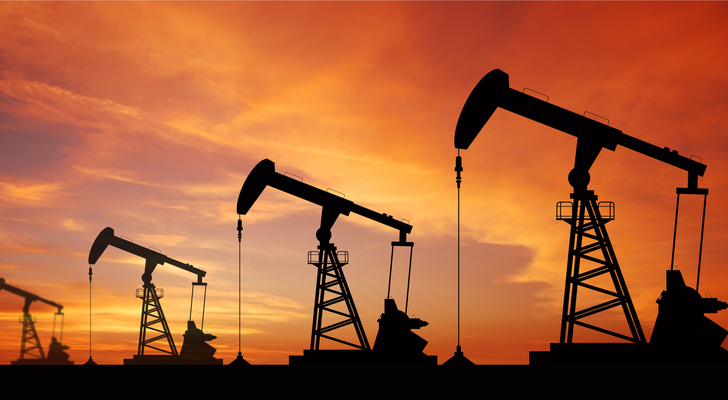 The United States Oil Fund LP (NYSEARCA:USO), which is a proxy for oil prices, may be a better fit for most investors. 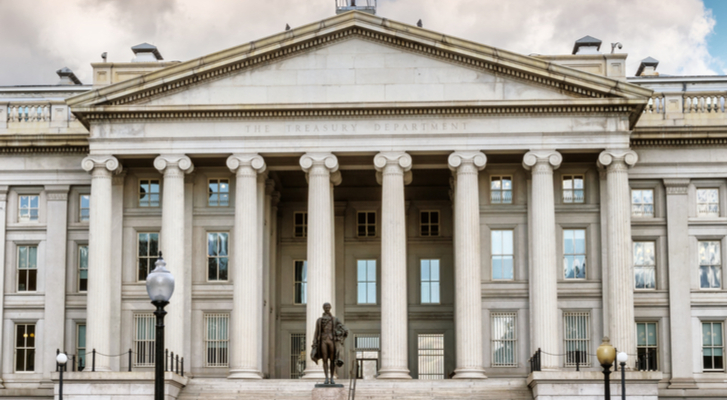 It’s another one that may seem and sound counter-intuitive on the surface, but Aegon Investment Management strategists Francis P. Rybinski and D. Harris Kere did the legwork and found that short-term treasuries did well after the U.S. yield curve flattened en route to an inversion. That makes an instrument like the iShares Barclays 1-3 Year Treasury Bond Fund (NASDAQ:SHY) a savvy choice in the dangerous environment. Still, even a small return is better than no return … a legitimate risk with owning stocks when the yield curve is sloped in the wrong direction. Another strategy to handle the impact of an inverted yield curve is simply owning stocks that aren’t impacted by the cyclical nature of the market and the economy. 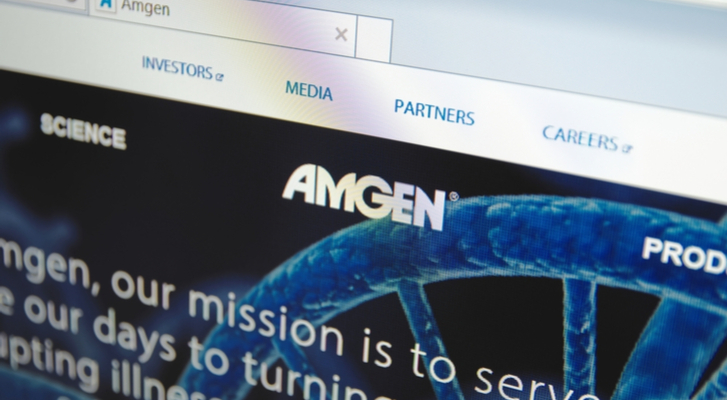 Biotech and biopharma are one such group, and Amgen (NASDAQ:AMGN) is one of the top stocks to buy within the industry for investors looking to sidestep the turbulence. You know Amgen as the name behind arthritis drug Enbrel; cholesterol treatment Repatha; and Neulasta, for patients suffering the usual side effects of chemotherapy. The company is so much more than that, though. No one drug — not even Enbrel — drives more than one-fourth of its revenue, and only two drugs make up more than one-tenth of its business. This diverse product base in addition to the fact that neither illness nor insurance reimbursements are synchronized with economic cycles makes Amgen and its peers a way to defend against yield-curve volatility. Rather than fight or evade the uncertainty of interest rate changes when short-term rates are edging above longer-term ones, WisdomTree’s Senior Fixed Income Strategist Kevin Flanagan recommends just going with it. His pick? The WisdomTree Floating Rate Treasury Fund (NYSEARCA:USFR). He explained earlier this year “As the Fed raises rates, the rate hike is reflected in this t-bill auction, not only offering investors a rate hedge for their portfolios, but also providing the opportunity for higher yield enhancement.” The fund’s prevailing average interest rate is reset weekly. It’s another option that comes with a caveat — the fund is only beneficial to investors who want and need short-term certainty, and also liquidity. On the other hand, USFR meets that need very, very well. 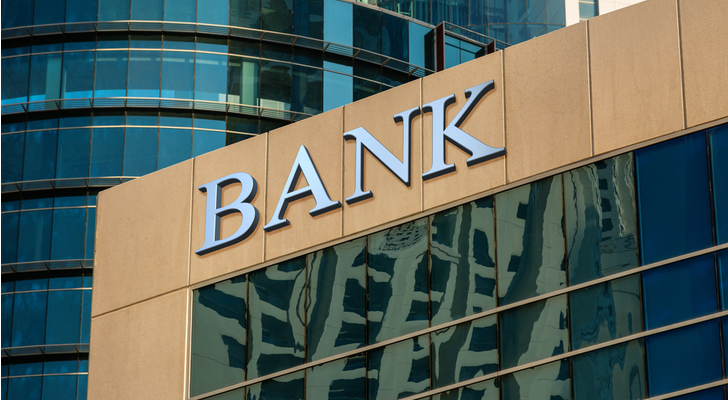 Along the same lines as the WisdomTree Floating Rate Treasury Fund, the iShares Barclays TIPS Bond Fund (NYSEARCA:TIP) essentially offers a similar near-term-minded solution, but with a different approach. 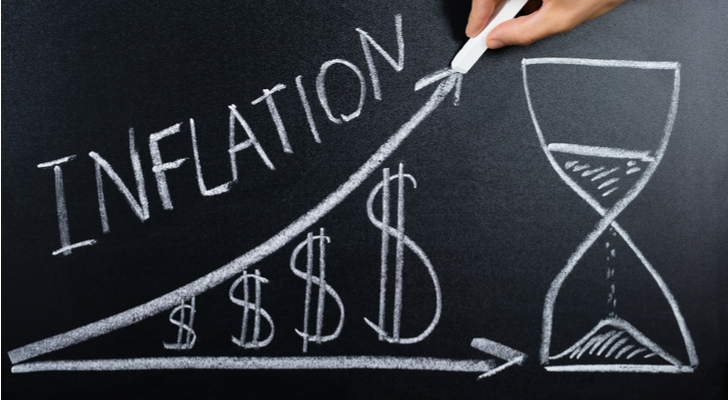 TIPS is an acronym for “treasury inflation protected securities,” which are a particular type of government-issued debt that changes in its principal value to adjust for changes in inflation. It’s not necessarily a means of directly combatting the impact of higher interest rates, but in some regards it could be a more effective way of doing so. Yield curve inversions often coincide with some degree of inflation, and it’s possible an inflation-linked instrument may perform even better than a yield-linked one. The term “bond proxy”‘ may or may not be a phrase investors are familiar with. But, it’s not a complicated concept. 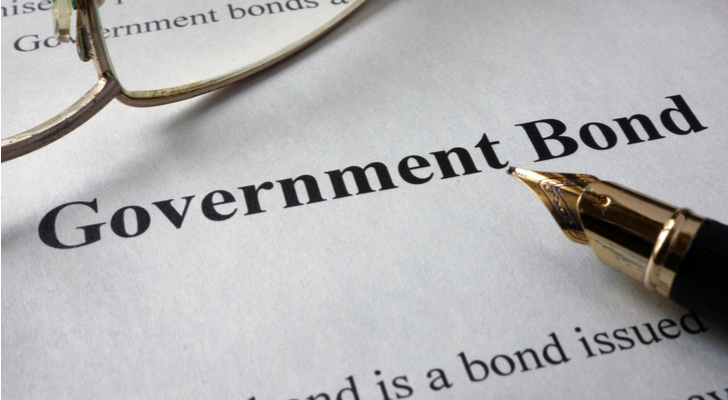 As the term suggests, a bond proxy is an instrument like a bond, but which isn’t exactly a bond. Granted, not even the so-called experts entirely agree what constitutes a bond proxy, if there is truly such a thing. 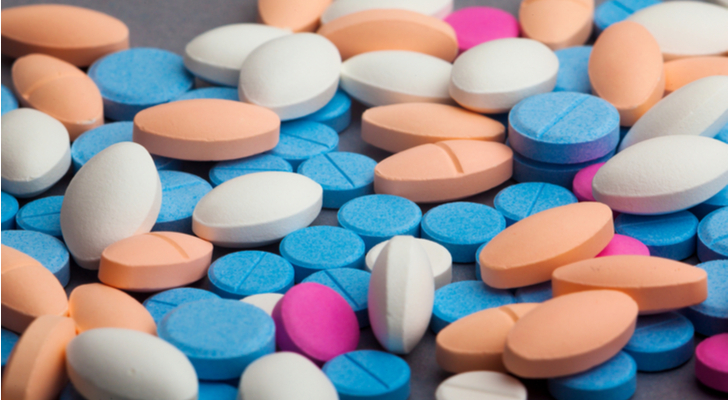 If there is such a holding that offers the best of both worlds though — reliable income plus reliable dividend growth — drugmaker Merck & Co. (NYSE:MRK) is one of the best of the breed. The hard data: Not only has Merck faithfully been paying a respectable dividend for decades now, it has been steadily improving its payout (again) since 2012. Last but not least, it’s a strategy that doesn’t seem entirely intuitive as a means of shielding a portfolio from the impact of an inverted yield curve, given their bond-like attributes. But, rental real estate investment trusts, or REITs, are actually well-suited for success in that unusual situation. Nareit’s Calvin Schnure explained earlier this year that “the flatter yield curve is consistent with the type of mid-expansion financial conditions that have fostered long real estate expansions in the past,” adding that many REITs have locked in financing rates for years at historically low levels. As for which REIT may be one of the top ways to plug into the opportunity, Realty Income (NYSE:O) may be the pick of the litter. It names rock-solid companies like Walgreens (NASDAQ:WBA), FedEx (NYSE:FDX) and Dollar General (NYSE:DG) as some of its top tenants, making it a reliable payer even when other dividend-paying companies are running into a headwind. Article printed from InvestorPlace Media, https://investorplace.com/2018/12/inverted-yield-curve-stocks-to-buy/.